I.M. Project offers a wide range of men’s, women’s and children’s outerwear every season. The MIXTURE collections are created in fashion workshops and showrooms based in Bergamo and every detail is then developed so that the final client is guaranteed a product of the highest quality. I.M. Project, an Italian company based in the province of Bergamo, offers a wide range of men’s, women’s and children’s outerwear every season. 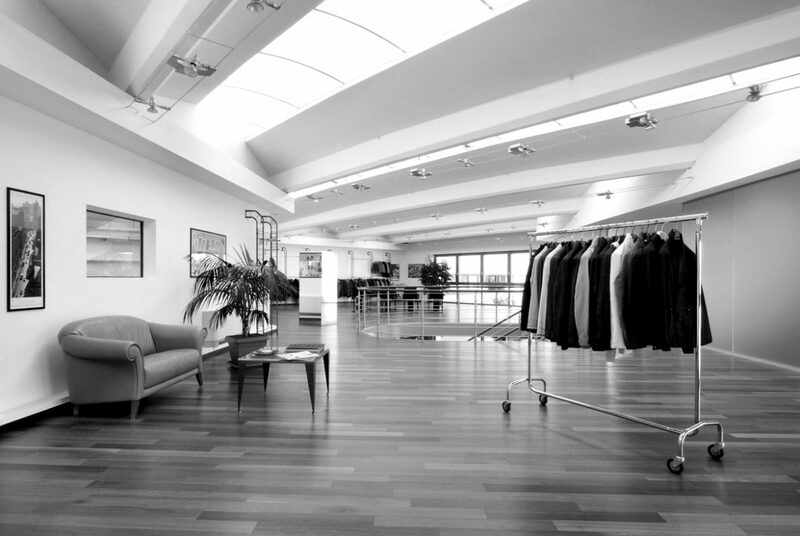 The MIXTURE range was first designed in 1994 in the fashion workshops and showrooms in Bergamo and every detail has since been developed to ensure that the final client has a product of the highest quality, greatest comfort, and cutting-edge technology of the materials used. Breathe contemporary lifestyle trends every day, observing their evolution, grasping their essence and reinterpreting them with an innovative taste through personal creative research. Wearing Mixture is an expression of freedom and independence; a philosophy that finds the right balance between function and style in everyday life. I.M. Project is in Osio Sopra (BG). We receive by appointment only in our showroom to show our winter and summer collections. The company outlet, which is open to the public, is in the space next to our offices. Call us for information on days and times of opening. Leave your address and e-mail address and we’ll let you know about forthcoming new collections, sales points and promotions.